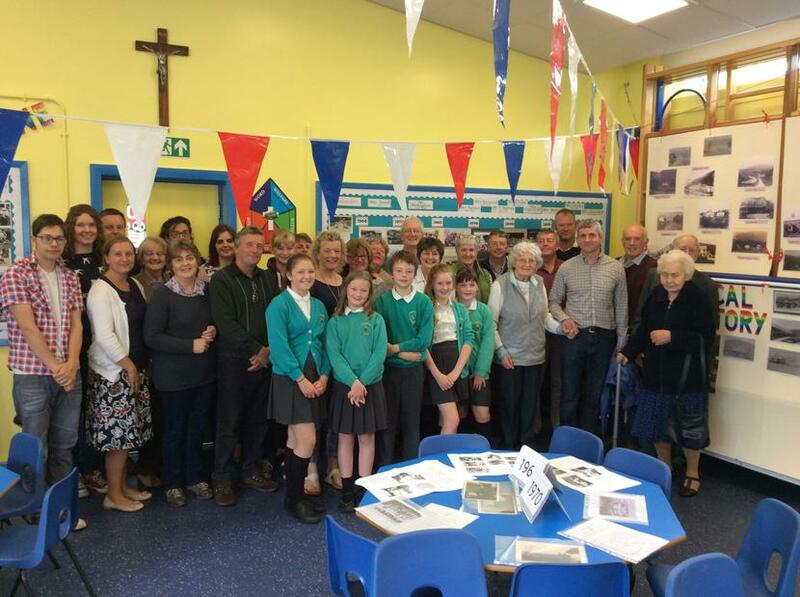 The school opened its doors to past pupils, parishioners and the local community on the 8th & 10th July. Both open days were a huge success and it was wonderful to see so many past pupils reuniting with one another and sharing their special memories. 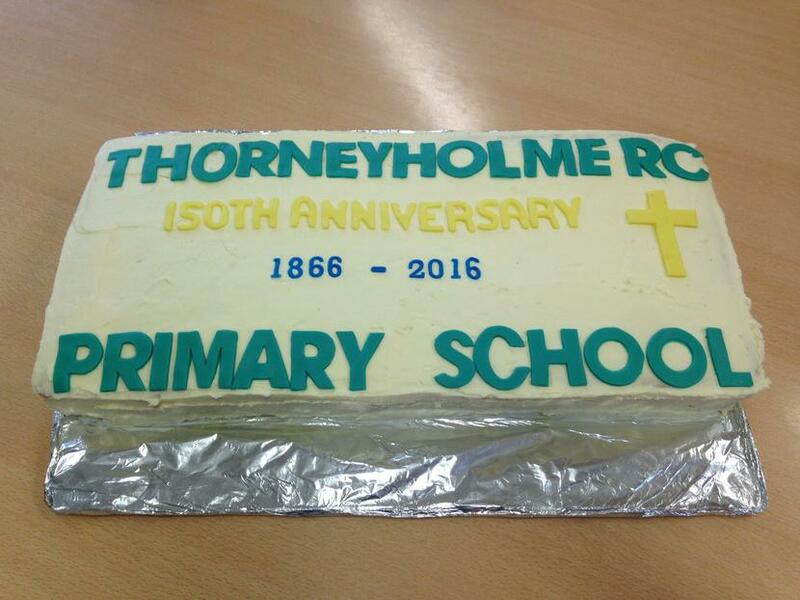 On the 8th July, all the children provided entertainment, by singing a selection of songs, which was followed by the youngest and the oldest pupils cutting a special 150th Anniversary cake. 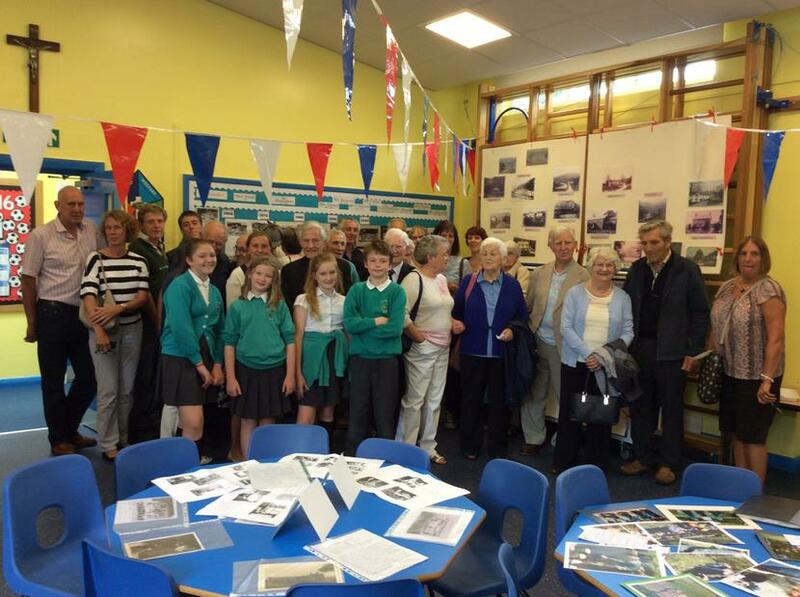 On the 10th July the school was packed with visitors of all generations. Thank you to everyone who came along to support such a special occasion! We are planning to set another date for later in the year, for those who were unable to attend or who wish to return.